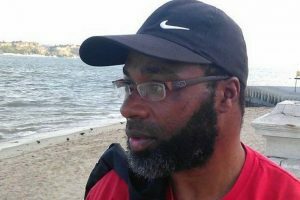 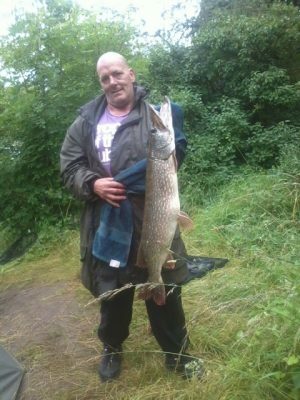 A FISHING community is shell-shocked after the death of one of their anglers at a busy park lake. 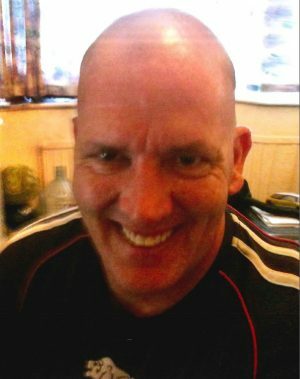 Peter Seeclear – a murder charge has followed his sad death. 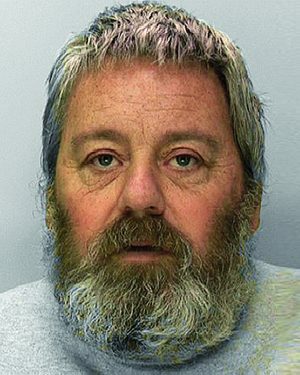 A TACKLE shop owner has been sentenced to life imprisonment with a minimum jail term of 22 years for the brutal murder of his ex partner and co shop owner.